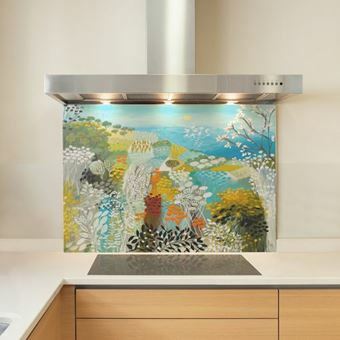 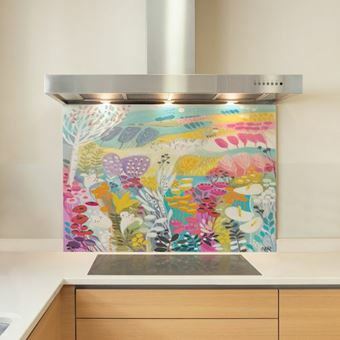 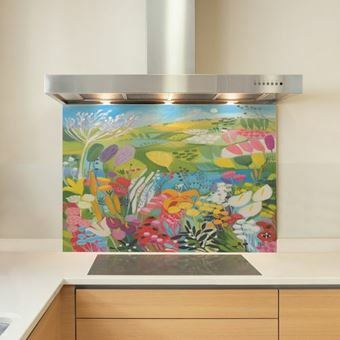 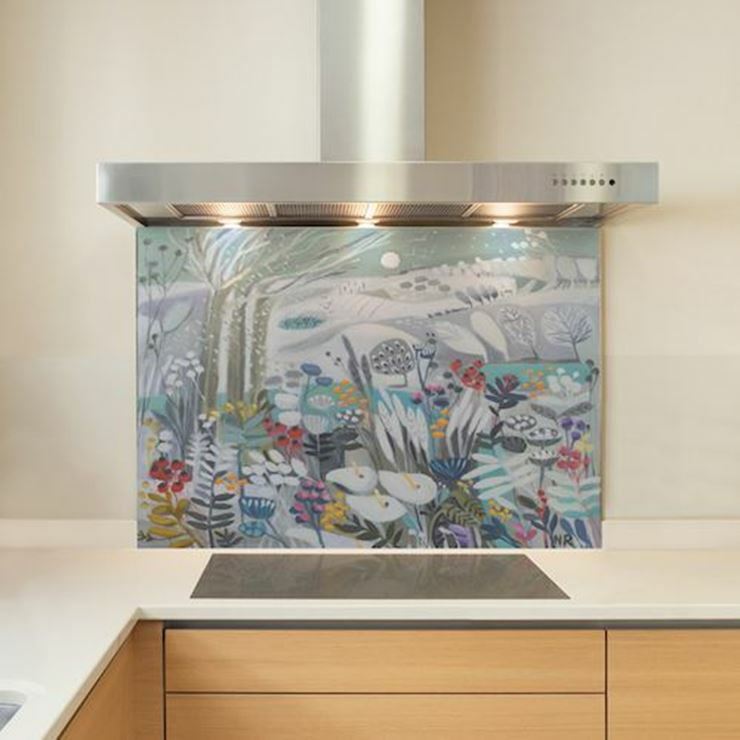 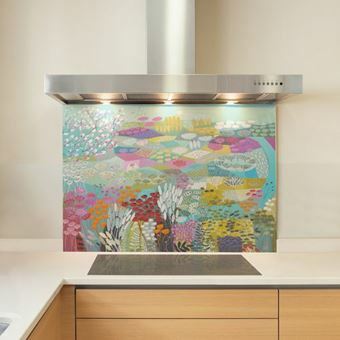 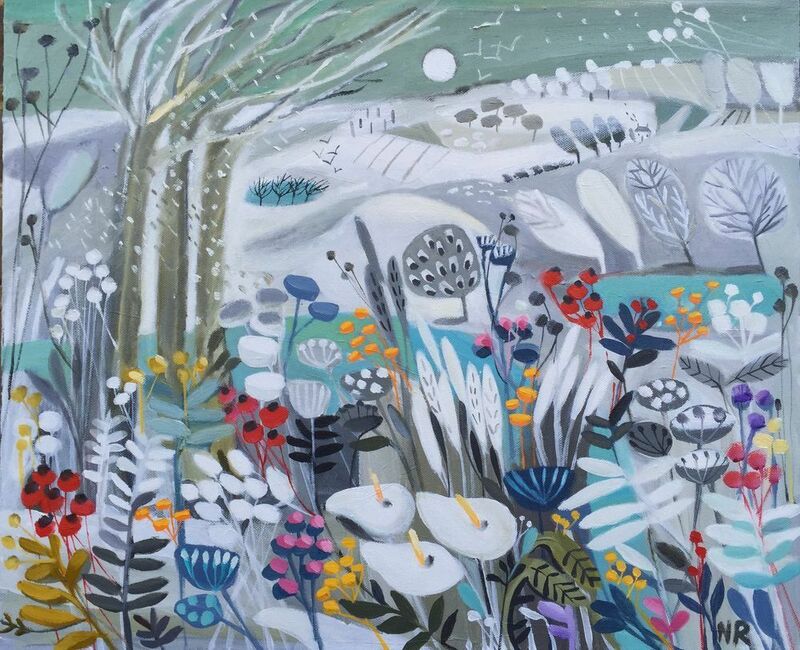 Own a piece of Natalie Rymer art that doubles up as a cooker splashback. 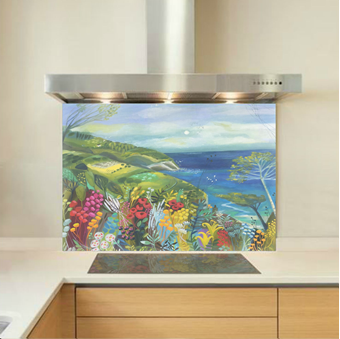 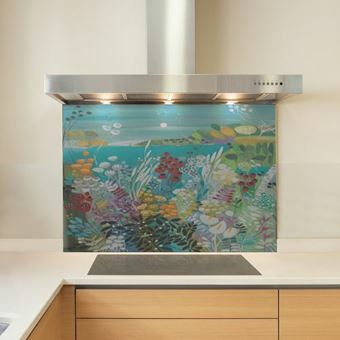 Made from toughened glass with a digital print of Natalie's acrylic art on the rear, these glass splashbacks are heat resistant to over 400C. 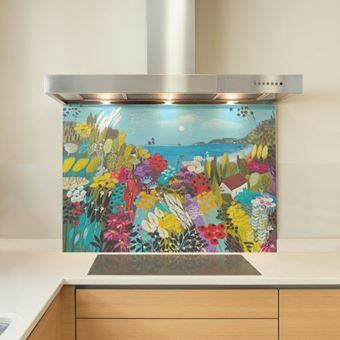 Exclusively at DIY Splashbacks.